These are the 10+ most no-bake bar dessert recipes. No-bake bars are a great way to go when you want a quick easy dessert. Everyone loves chocolate and I don’t know any that doesn’t love a dessert that’s easy to make. I think the easiest desserts to make are those that don’t need to be baked. 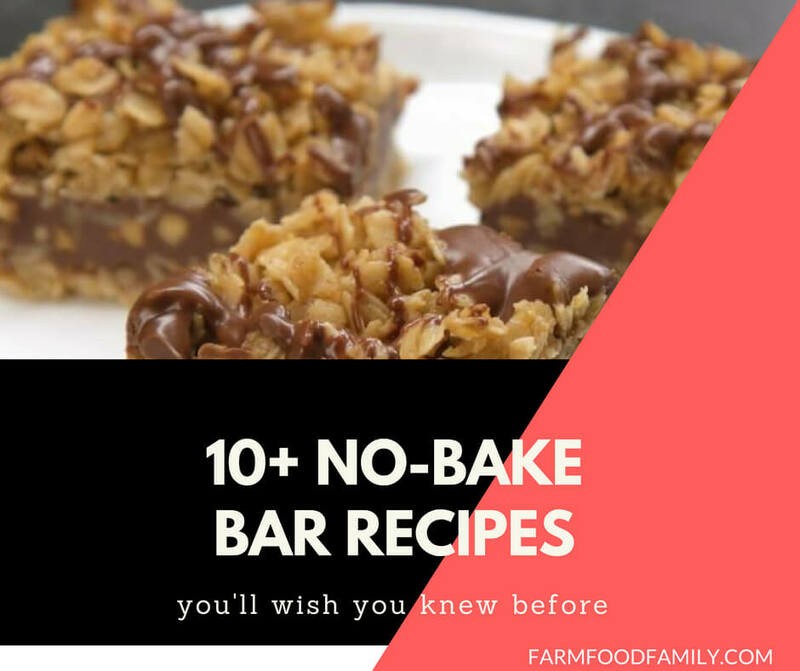 So I have a list of 10+ of the most pinned no bake bars recipes there are on Pinterest. Now doesn’t that sound divine, desserts that are no bake and easy to make and the most popular desserts on Pinterest. You can’t get any better than that!